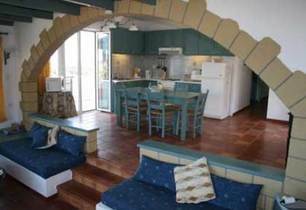 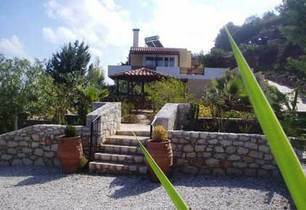 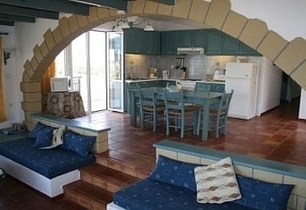 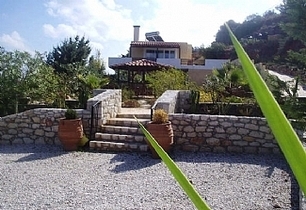 Villa Europa is a beautiful villa which can comfortably accommodate between 1 and 6 guests. 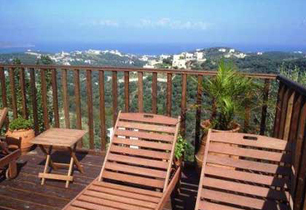 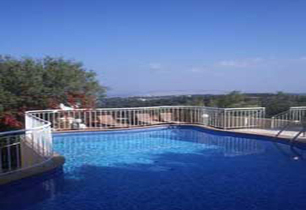 Sitting proudly on Pano Stalos Hill the views from her private swimming pool, shady balconies and sunny decking area are truly spectacular. 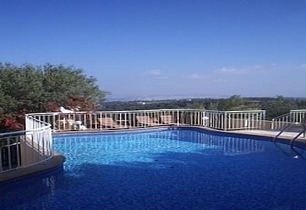 A panorama of sea, mountain and rolling hills greet the lucky guests who choose to stay in Villa Europa. 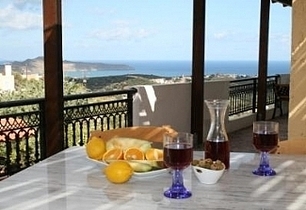 When night falls across the surrounding hills sit and gaze at the twinkling lights of Chania or watch for the lights a passing ship out at sea, reflect, relax and look forward to another sunny day.